Never Stand Alone with Kelley. 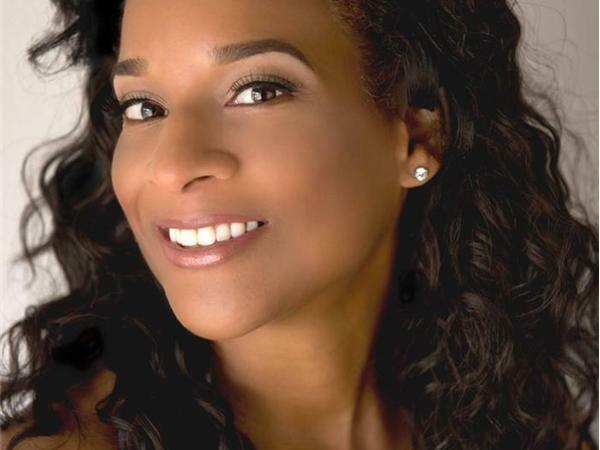 Welcomes Nikki Woods the producer for the Tom Joyner Morning Show. This lady is taking off and running with her captivating progress in the blogging industry. Wednesday, October 30, 2013 at 6:30 p.m Eastern Standard time. I will have the pleasure to Interview Nikki Woods.Please listen in to learn more of how you can be a stay at home mom or dad and work. This is a great opportunity to give my listeners options and choices to make extra income. Now, you can start your business and Nikki has the guide to put you where you need to be. 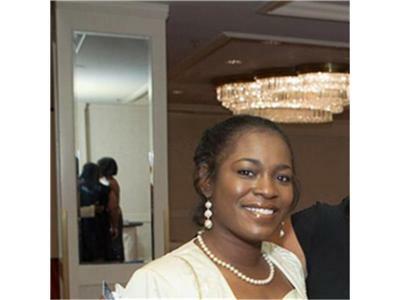 As President and CEO of Nikki Woods Media/ Global visibility Experts. Please welcome Ms. Woods to Never Stand Alone with Kelley.